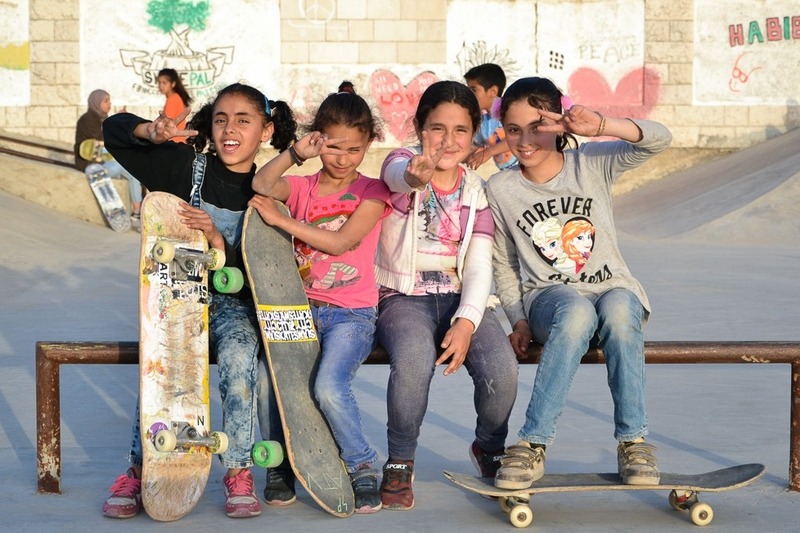 Women Skate the World is a womens' run organisation on a mission to empower women and girls around the world through skateboarding. 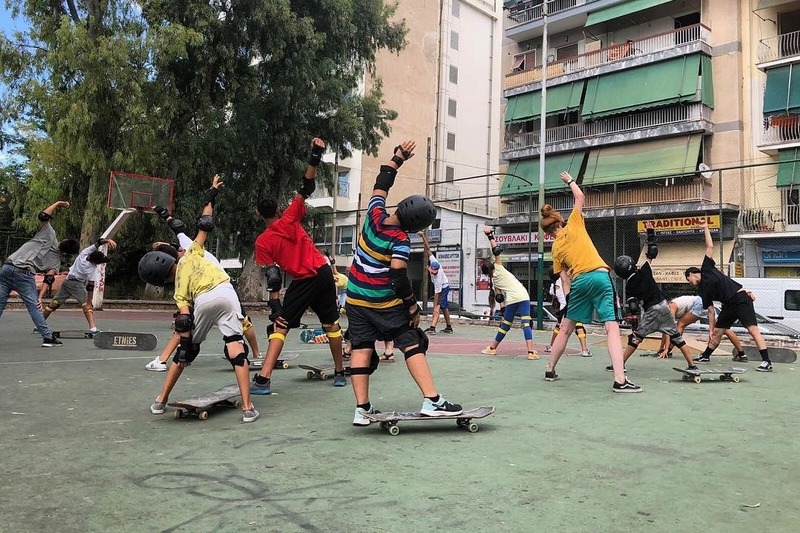 We (Amber and Nanja) started Women Skate the World in 2018, and need your help! All the work we undertake is voluntary and we rely on donations to fund all travel, equipment and time. 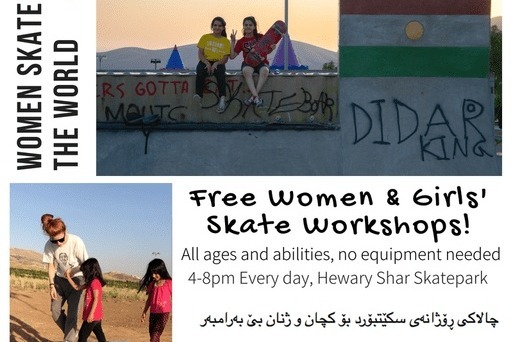 Support our mission to breakdown gender-barriers and empower communities through skateboarding. Skateboarding, with its physicality, creativity, and individuality, empowers communities and builds confidence. 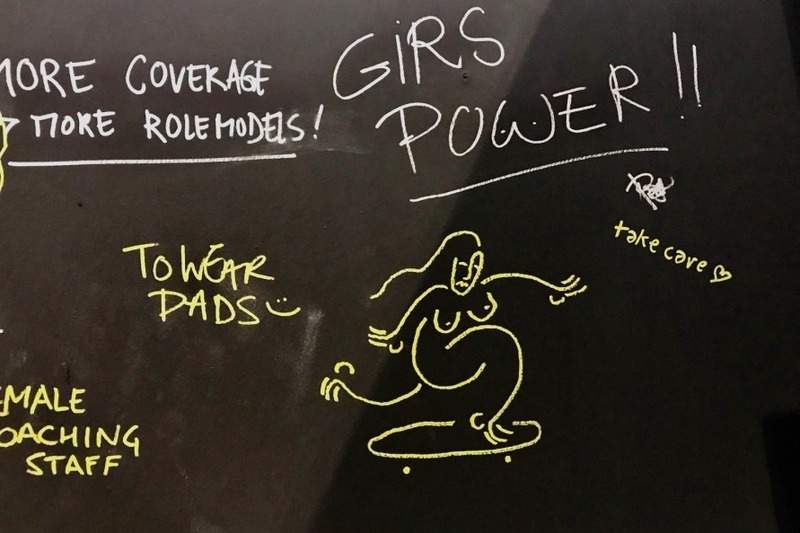 To the girls, skateboarding is a fun, yet focused activity, unstructured, yet disciplined. And we want to spread skateboarding to those who need it. 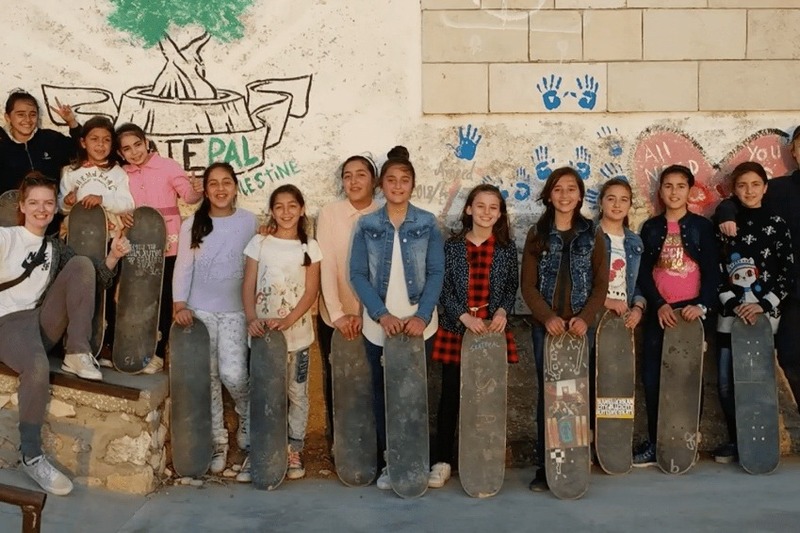 We are working with, and at skateboarding projects around the world, providing them with a ‘Women Skateboarding Program’ consisting out of skateboard classes, non-skate educational classes and a youth leadership program. As of October 2018, we have partnered up with Free Movement SB to launch our Women's program at their weekly girls' sessions. Meanwhile, we are working on a version of the Women's program focussed on minority groups in the Netherlands, to launch in 2019. We need your help to make this successful! Right now we need your help to support Women Skate the World. Donations will be used to cover the expenses of the current projects, and building future projects. A donation gives us the chance to reach more girls and women and put the money where it's needed most. This is what you'd contribute to, and how you would help WSTW to continue their work. If you want to reach out to us for questions or suggestions, shoot us an e-mail at the adress mentioned below. The crew in Asira, Palestine. Announcement for the classes in Sulaymaniyah, Kurdistan Iraq. Our wall of inspiration, where people could write a message, at Bright Trade Show, Berlin. 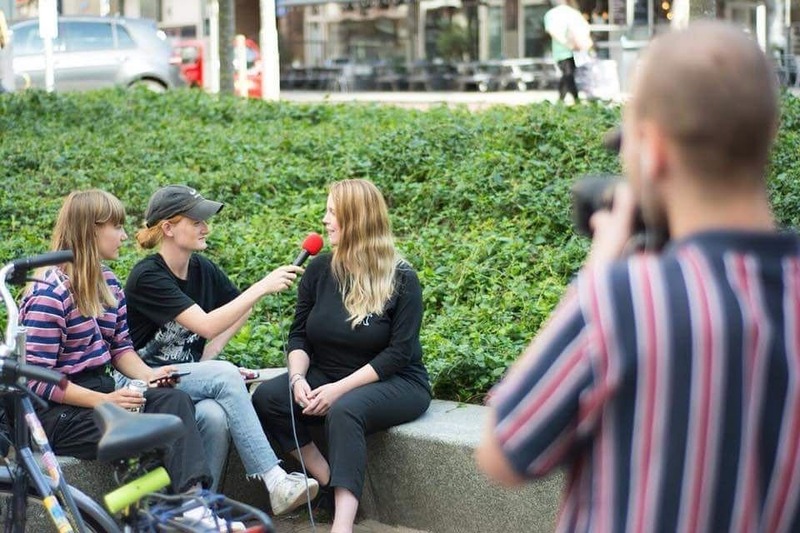 Interviewing Dutch Girl Skaters for a film showcased at Creating Lines 2018 in Rotterdam, the Netherlands.